Welcome to my Patreon page! I hope you choose to stay. I guess most of you who come here will already know me but, in case you and I aren't friends yet, here's a little about me. I'm Ken and I'm a writer. Sounds a bit like an introduction to Alcoholics Anonymous doesn't it? But, for my sins, it's true. I write as Ken Powell in my roles as journalist and reviewer. and as D K Powell for my books and blog posts. I've been a professional freelance writer for more than six years now and my articles are published in magazines all over the world. Originally, I intended to write books, but the need to bring money into the home (like, you know, to feed and clothe my kids kind of thing) meant that gradually work for editors took over and I rarely had a chance to get down to my true motivation for writing. In 2017 I decided it was time to reduce my client-based work and produce as many books on my backlog as I possibly could. 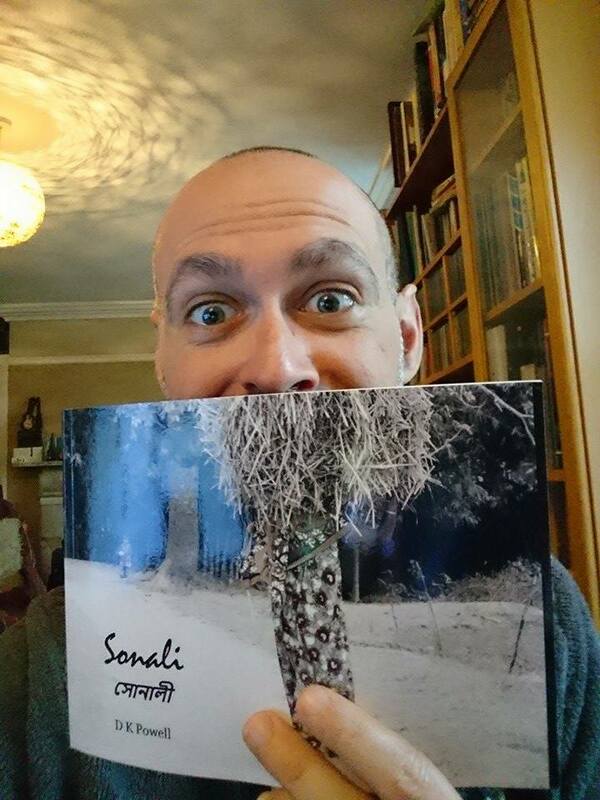 So far I've published Sonali and The Old Man on the Beach. Both have been highly praised and I was astonished when my second book went 'bestseller' and took the number one slot on Amazon's rankings. I would love to tell you this means I'm now wealthy and able to retire but, alas, it doesn't. Very few writers make a sustainable living and I will confess, I'm right on the dividing line for that! Before turning to writing, I was a teacher for more years than I care to remember. My final classroom work was in a small English Medium School in rural and poverty-stricken Bangladesh. There, I fell in love with the country and the people - a love affair which continues to this very day and is the inspiration behind many of my books. 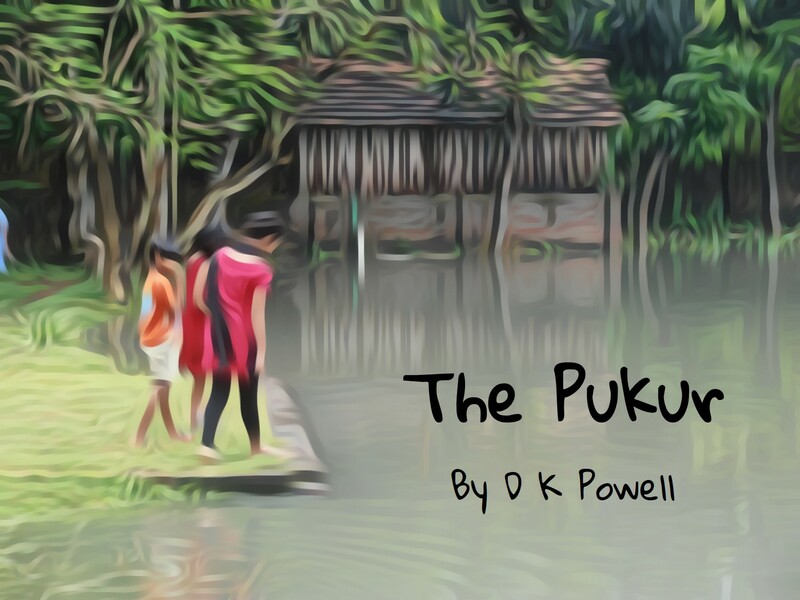 'The Pukur', My first novel, was partially written about five years ago and was even accepted for publication by a publisher. For reasons I won't go into, the working agreement collapsed and the novel wasn't published. The novel follows the adventures of a young British girl, Sophie, who finds herself lost and trapped in Bangladesh. Facing grief and monsters of many sorts, this young girl has to come to terms with a culture and society completely alien to her while she tries to find a way home - or even find where 'home' really is. Since 2013 the manuscript has languished 'in the top drawer' (metaphorically - it lives inside my laptop! ), periodically taken out and given an edit here or there. Occasionally I even push the first chapters out to an agent or publisher but no interest so far. J K Rowling had her first Harry Potter book rejected 12 times and best-selling author Louis L'Amour was rejected 200 times so I'm not too worried. I know from how well The Old Man on the Beach sold and the reviews it received that my writing is at least 'good enough' but that it takes time and effort to get a book noticed. And, of course, lots of editing and revisions - something that frankly I've not done enough of. By having readers sponsor me to produce a chapter per month, it will give me the motivation as well the financial backing to let me re-visit my first love and make it presentable to others. I want you to give me feedback - find typos, tell me where paragraphs or scenes aren't quite clear, plot issues, or perhaps you're Bangladeshi and can help me tighten issues of realism? I want your help to make this novel as good as it can be. Of course, you are welcome simply to enjoy the read - you don't have to do anything. But I would love as many of you as possible to give feedback where you can. There are different tiers of support you can give and you're free and welcome to go up (or go down!) depending on your means and wishes. Even at the starting tier, each month you'll receive a new chapter which will come as a pdf or e-book (your preference) as the complete and revised version of the novel up to that point. That means the final chapter will actually be the entire book completely up-to-date thanks to your help. The project will take around two years to complete and along the way you'll have access to many behind-the-scenes posts, offers on other books of mine and other goodies. All without being onerous on your time (a whole month to read just one chapter!) though, of course, you could 'save' up the chapters and read once every six months or even right at the end if you wish. But all this isn't just about helping me write a novel. There's something much bigger at stake. Since my family first came out to Bangladesh in 2005, we have been actively involved in work with the poor there. We lived in Northwest Bangladesh for five years before returning to the UK in 2014 but continue to support numerous families and projects, taking trips to teach, help with medical projects (my wife is a trained therapist and specialist in club feet), and working with schools and educational development projects throughout the country. The country is one of the poorest in the world and is ravaged by corruption which hinders so much development work. It is horribly costly to get to Bangladesh - even though living there is inexpensive and just a little money goes very far. Education is tangibly the most important long-term development work in Bangladesh, but generally education is extremely poor. Hands-on support is vital. My family and I save every spare penny we can to allow travel to the country but with the monthly support we already give to several projects there we don't have a lot spare. Your support helps me to continue helping children who desperately need education - from kindergarten age right through to taking university degrees to help their own country prosper. In the end, this work is far more important than any novel - but through my words I can help bring Bangladesh to the attention of the world and promote this beautiful country and wonderful people as well as raise awareness of the needs. Through my central character, Sophie, and her experiences you'll gain an understanding of how life is for most of the 170 million people living in a country about the size of England and Wales, 70% of whom live under the poverty line. Access to my Patreon only stream. Early access to each chapter of the novel as soon as it is finished and edited. Monthly blog posts giving behind-the-scenes look at the novel. Exclusive Q & A sessions about the book and Bangladesh. Additional extracts from upcoming new books and short stories not available anywhere else. Your name in the acknowledgements of the completed novel when finished and published (you can opt out of this if you prefer to remain anonymous). 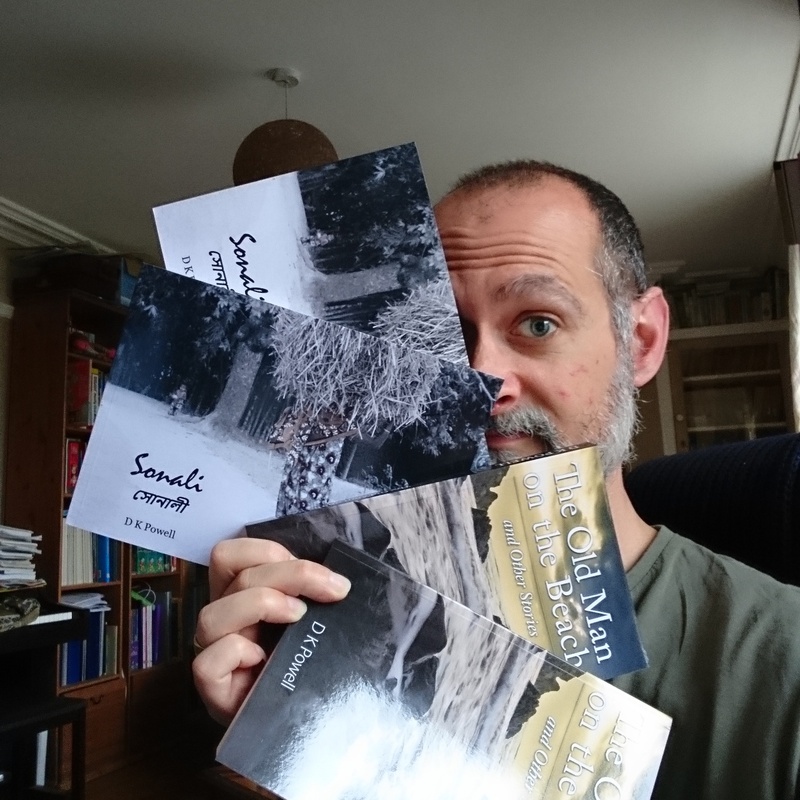 Signed copies of both my published books plus my next few books (at least three) coming out over the next 12+ months (Digital copies if posting to your country isn't practically possible or you prefer E-books). Sent out to you during the course of the year. Exclusive video posts about my forthcoming trip(s) to Bangladesh (and hopefully at least India too in the next 18 months and other Asian countries if my other sources of income allow me to do so). The opportunity to video chat online with me (by mutual arrangement please) and talk about the novel, work in Bangladesh and future projects. The satisfaction of knowing you have ensured I can travel to Bangladesh at least once in a year and freed up resources for more educational development projects. 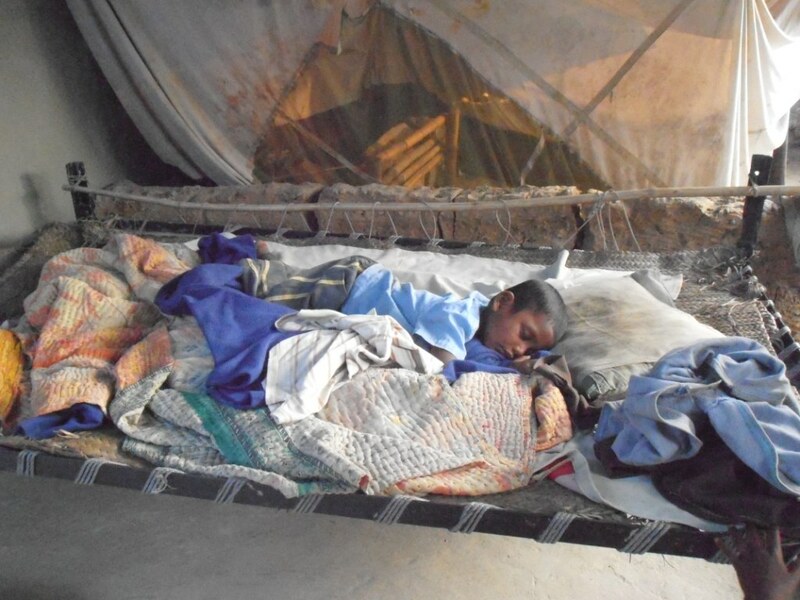 Reports on the work I'm involved with and the difference your sponsorship is making to the lives of the poor in Bangladesh. When I reach $100 per month I will have covered my basic writing costs and be able to use funds for charities when visiting Bangladesh and be hands-on with various educational projects around the country.